Northern Virginia, known for its entrepreneurial spirit and abundance of technology companies, has been referred to as “the Silicon Valley of the East” by Atlantic Magazine. It is considered the driving economic force of the Commonwealth of Virginia and much of the Washington metropolitan area, with nearly 70% of all Internet trafﬁc ﬂowing through the region. Northern Virginia Chamber of Commerce. 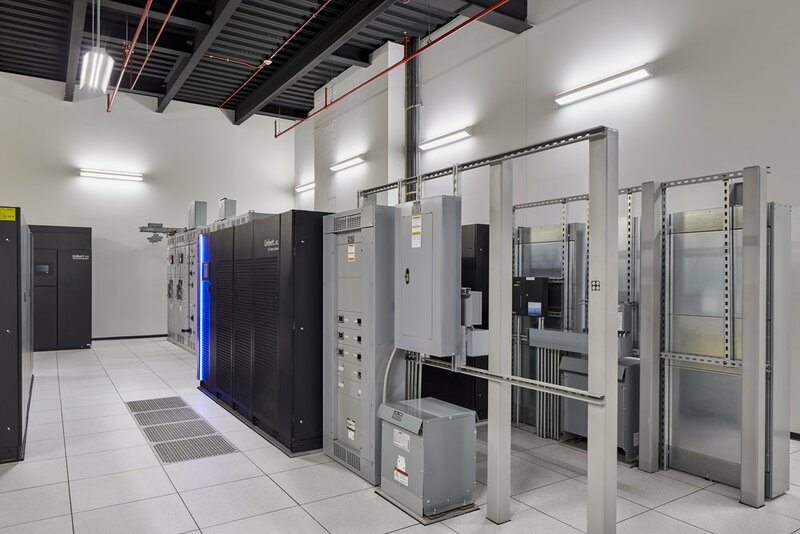 Strategically located on 98 acres of land in the Dulles technology corridor of Northern Virginia, the Ashburn Campus boasts data center buildings that support both Turn-Key Data Centers and Powered Base Building (PBB) conﬁgurations. The facility is situated on a secure campus protected by perimeter fencing, manned guard gates, berms and hardscaping. Each building has a single, main entry point protected by card key access and a 24x7x365 guard station. which is located on Digital Realty’s property. The construction of a second dedicated substation, the Enterprise Substation, also located on Digital Realty’s property was constructed and completed in early 2014. 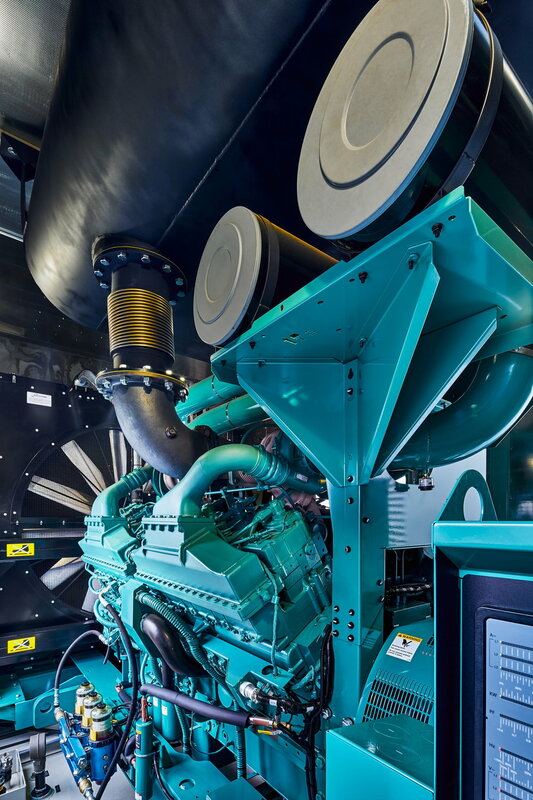 This brings the total capacity of the Digital Ashburn campus to 230MW. Power is distributed to each building via dedicated underground, concrete encased duct banks. Highland Associates provided Architectural and Engineering services for the Masterplanning of these buildings and the entire Ashburn campus, as well as Architectural and Engineering design for PBB and individual TKD suites for Digital Realty and tenant spaces.